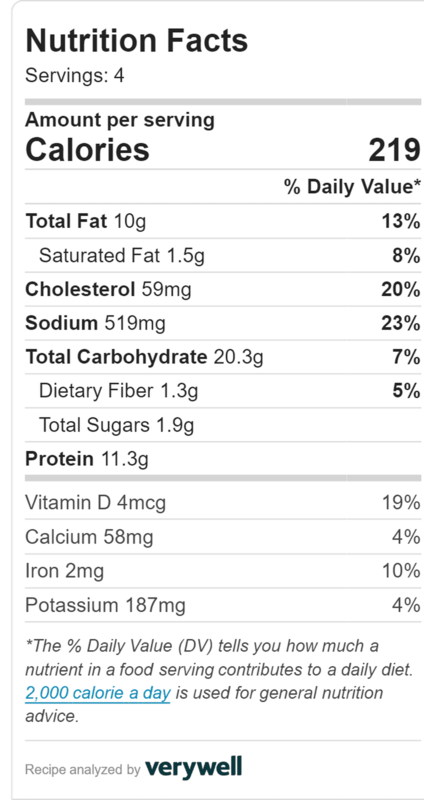 Chicken stick crumb is a low fat recipe with about 3.3 gm Sat fat per serving. 3-4 pieces of chicken stick crumb with one or two slices of Naan roti make a good meal for a marginal sugar and cholesterol concern person. This is also a healthy diet for any person conscious about calory and fat per meal. Chicken stick crumb is made by boneless chicken and it becomes crispy after properly cooked. 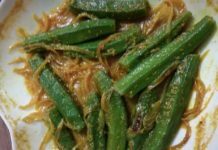 Thereby this recipe makes a very favorite food to almost everyone, particularly, children like this food very much. It is not only a low diet recipe but also due to its taste and appearance, the crumb becomes attractive too. 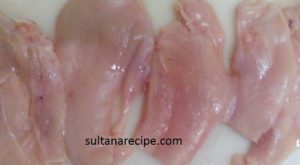 Chicken a very common and readily available meat all over the world make it easy to obtain. 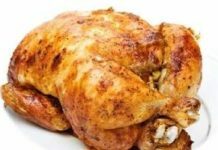 There are huge varieties of chicken recipes. 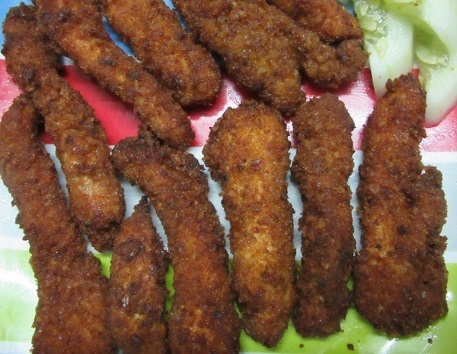 Chicken sticks are basically stick shaped chicken crumb fry, which is so tasty that you would like to grab some of those before other food items on the table. 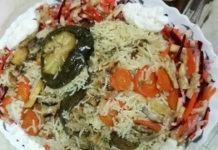 It makes a healthy diet with all kind of bread, and especially with naan-roti, or paratha. Cooking chicken sticks is not that difficult. The only thing you need to apply the sauces and spices and keep for a certain duration. Otherwise, frying is very simple that anyone can do. 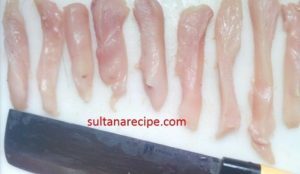 Cut chicken breasts into finger size (¼” thick, ½” breadth and 3-5 inch long). Blanch chicken pieces putting in the hot water to reduce clinging fat. Add soya sauce, oyster sauce, ginger powder or paste, garlic powder or paste, salt, and black pepper powder to the chicken pieces. Marinated the chicken pieces for 20 minutes. Slightly beat egg separately. Dip slices of chicken into egg. Take the bread crumb in a flat dish and then coat with bread crumb and keep it for 10 minutes in the freezer. If you have air fryer then fry all chicken sticks with your Philips airfryer. It is very healthy for frying because it needs very little amount oil. Otherwise, heat oil in a pan on medium heat. Shallow fry all chicken sticks with medium heat. Transfer all sticks on a paper-lined tray so that extra oil can absorb. 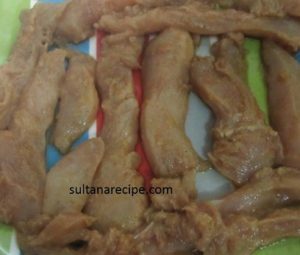 Serve the delicious and healthy chicken sticks with homemade tomato sauce or salad. 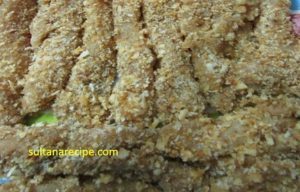 If you like my chicken stick crumb recipe please share the recipe with your family and friends. I love to cook and like to share my delicious food recipes with my beloved friends.